Manon 1200 MSD followspots combine a powerful output within an economical package, both in intial expenditure and running costs. 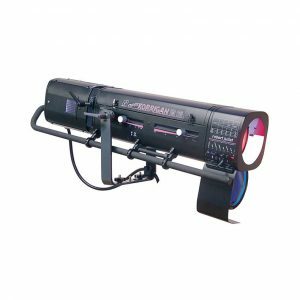 Manon use a long life lamp and provide a cost-effective solution for mid-size theatres and shows. The full range of features on these units brings Robert Juliat quality within reach of all budgets.